It is important to point out that the treatments that use such stem cells (LIPOFILLING) can only have an aesthetic purpose. 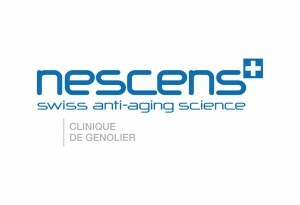 Currently in Switzerland no other application of these cells by injection is allowed. This prohibition includes the treatment of osteoarthritis, bone and cartilage regeneration, tendinopathies, cardiovascular diseases, diabetes, nervous system diseases and other disorders. 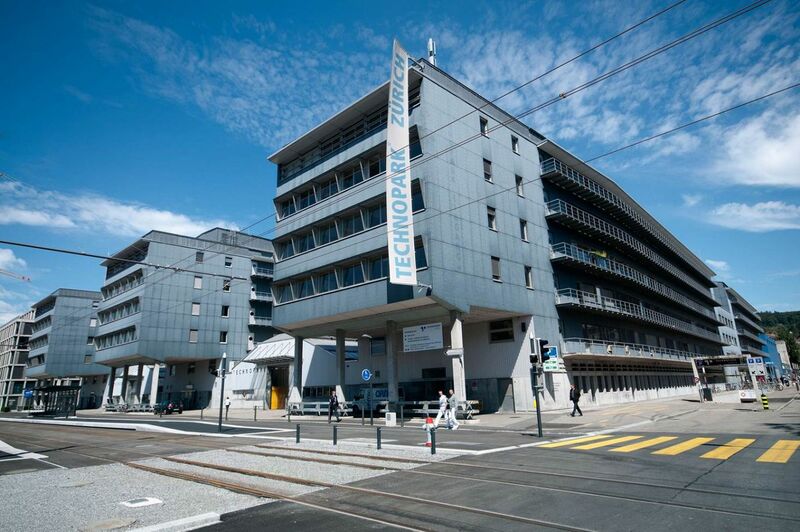 Swiss Stem Cell Foundation (SSCF) is proud to be part of Technopark Zurich, a 20 year old structure dedicated to transferring technology to the market of innovative and biotech projects. In this respect the clean room inside the Technopark is a clear sign of our inclusion in the broader scientific environment existing in Switzerland as a whole. Having a clean room is very important for the Swiss Stem Cell Foundation because it is part of the mandate of the Foundation. In fact, we are committed to developing new human stem cell treatments, and in this regard, for us Technopark Zurich will act as the launching pad for human cell therapies. In TECHNOPARK® Zurich, SSCF will find the ideal environment for transferring knowledge and technology from the scientific research lab to the business world. It is Switzerland’s leading location and contact point for innovative and technology-oriented start-up businesses. On a total surface of 44,300 sqm, there are 230 companies and organisations providing 1750 jobs. 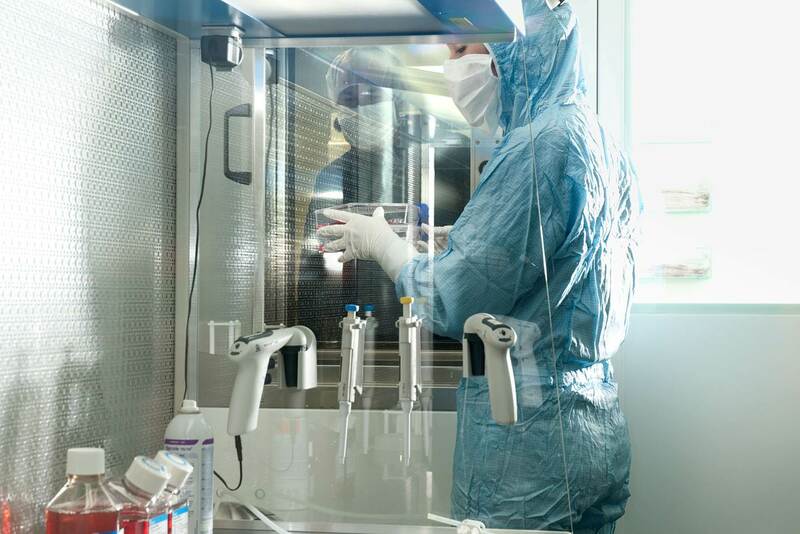 The SSCF clean room is authorized by Swissmedic and is operated by personnel qualified in the domain of cell therapies. Dr. Luca Mariotta is the qualified person with extensive experience in the domain of GMP-guidelines and cell therapies. Under his guidance, two other resources will be responsible for production and for the structure’s quality assurance. For many of the projects we develop, the clean room represents the final application step. 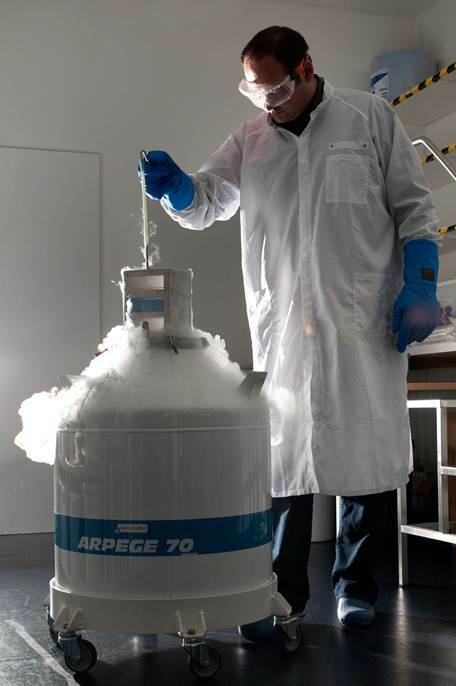 The Adipobanking project, patented by SSCF, will be the first project to be implemented in the clean room, where the mesenchymal stem cells extracted from adipose tissues will be stored in liquid nitrogen, ready to meet the patients’ future needs. This Adipobanking process is described in detail in the “Activities – Research area” section and is the first step in cell therapy applications using mesenchymal stem cells. Indeed, from this storage step, many cell therapy protocols will be developed to enter the phase of clinical trials for treating diseases like diabetes, cardiovascular diseases and other serious pathologies. Adipobanking thus marks a kind of “milestone” in the cell therapy process, providing for the storage of mesenchymal stem cells for emerging cell therapies that will be developed in the years to come.